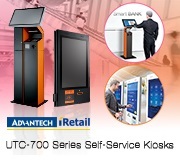 Since 1998 when the first prototype DPX®-80 products rolled off the production lines and into the eager hands of eager slot machine manufacturers, Advantech-Innocore has charted a steady course of growth as a gaming industry supplier. We now boast an installed base in casinos, AWPs, and arcades from the USA and Australia to Russia, South Africa, Latin America and Eastern Europe. 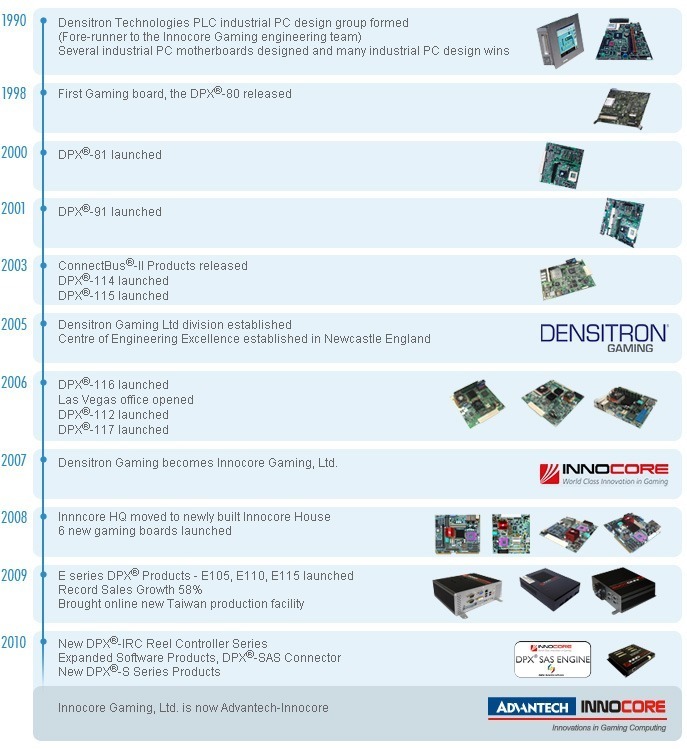 We continue to develop new products to suit the unique hardware requirements of the evolving gaming industry worldwide. 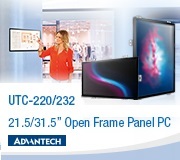 Advantech-Innocore now offers the broadest range of PC-compatible products for gaming and prides itself in bringing the latest PC technology to our customers. 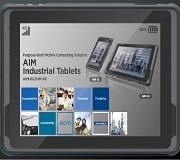 Since the mid 1980’s Advantech-Innocore has been designing and manufacturing industrial computer solutions. 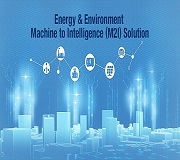 Our range of in-house designed motherboards have powered a host of industrial PC’s for factory automation and special purpose computing. 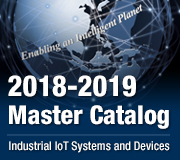 Throughout this more than 30 year history, our specialty has been providing high technology solutions tailored to the needs of the customer’s industry.